Day three is March 29 and our final day in London. We will be set to depart at 1800 local time, meaning that ideally, we should arrive at the airport by around 1600 local time such that baggage check-in and boarding may be done without hassle. That is to say, we will not pull a Houkago Tea Time and try to check in with minus 60 minutes on the clock: that’s a little too rushed. For ease of access, the map may be accessed here. This is our third and final day of the hypothetical journey. We’ll return to the Troubadour Café once more for breakfast (as before, the cost is 2.75 to 12.75 GBP, or 4.39 to 20.35 CAD). Following breakfast, we will head to the Earl’s Court underground station and take essentially the reversed route of what the Houkago Teatime girls did in the movie. From the Earl’s Court station, we take the train to the Embankment station and transfer to the Northern Line. From here, we will travel until the Camden Town station is reached. 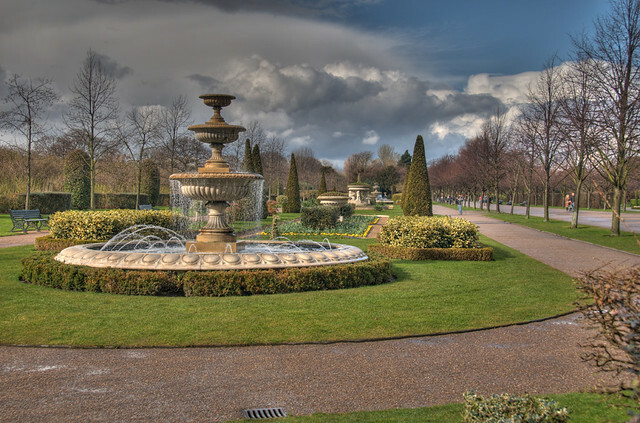 It is a kilometre walk from the station to the London Zoo. Again, the London pass will find use here: whereas admission is normally 20 GBP (31.94 CAD) per person, the pass allows us to bypass the admission fee. London Zoo is the world’s oldest scientific zoo. It was opened in London on 27 April, 1828, and was originally intended to be used as a collection for scientific study. It was eventually opened to the public in 1847. Today it houses a collection of 755 species of animals, with 16,802 individuals, making it one of the largest collections in the United Kingdom. While not particularly relevant to K-On! fans, the London Zoo was chosen as a destination because of its role in the first of the Harry Potter Films: the Burmese python scene from the 2001 film Harry Potter and the Philosopher’s Stone was filmed at the Zoo’s Reptile House. In the film the inhabitant of the tank is a Burmese python, however in reality it is home to a black mamba. A plaque beside the enclosure commemorates the event, making it worthwhile to go and check this out. Today, we’ll deviate a little from the K-On! schedule: I’ve deliberately chosen to omit attending any Afternoon Tea at well-respected establishments owing to the cost. The notion here is “go big or go home”, and since going to tea formally is costly, it will not be considered for this trip. We have more or less done the entire K-On! 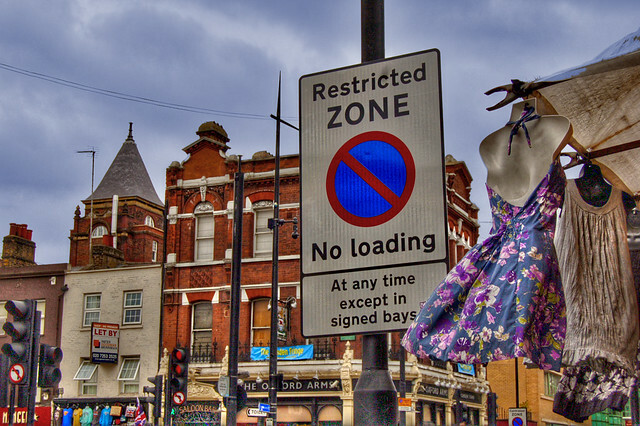 Trip in reverse: whereas the girls start at the London City Ibis and travel through Camden to get to the Earl’s Court Ibis, our trip will allow our travellers to visit Camden on the last day. A short walk from the zoo takes us to Abbey Road Crossing, a thoroughfare located in the borough of Camden and the City of Westminster in London that is best known for the Abbey Road Studios and the 1969 album, Abbey Road, by The Beatles. 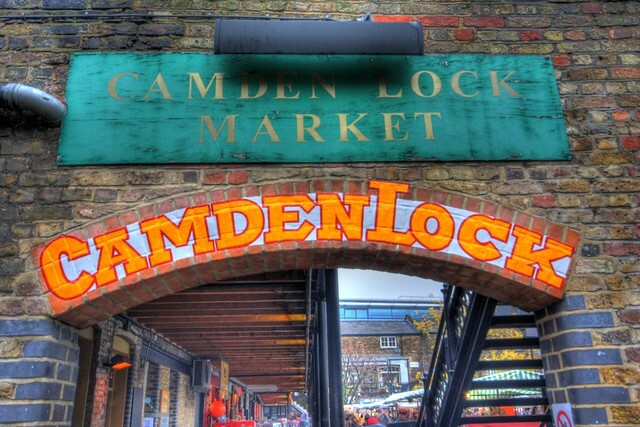 We will then return to the Camden Town area for lunch: located 3.9 km north-northwest of Charing Cross, it was laid out as a residential district from 1791 and was originally part of the manor of Kentish Town and the parish of St Pancras, Middlesex. We will have lunch at Haché (24 Inverness Street Camden Town, London NW1 7HJ), a burger establishment. Most burgers will be in the 16 GBP range (25.55 CAD), including the sides and drinks. 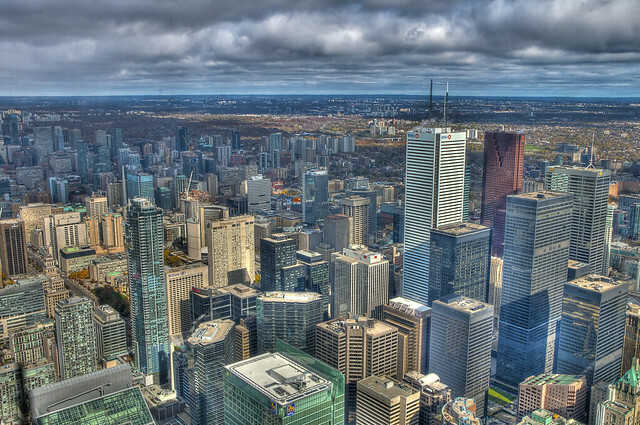 With a total budget of 4000 Canadian Dollars, we have accommodated for almost everything that could potentially arise. I have not discussed any souvenirs that might be purchased in London simply owing to the lack of knowledge about the whereabouts of any souvenir shops akin to the ones found on Banff Avenue in Alberta. Once we leave Camden, it will become apparent that we have visited more or less every location discussed in the movie. Camden Town became an important location during the early development of the railways and is also located on the London canal network. 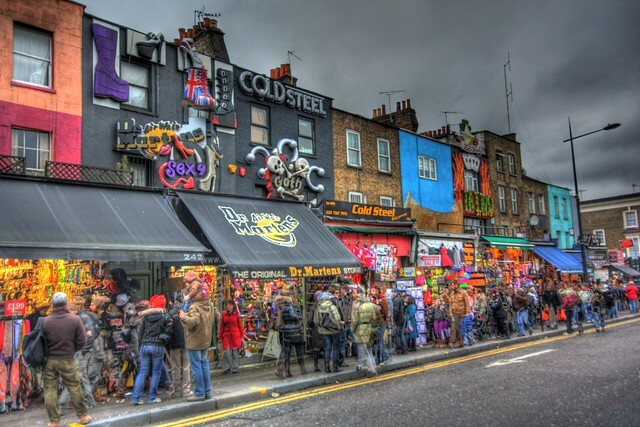 Its industrial economic basis has been replaced by retail, tourism and entertainment, including a number of internationally-known markets and music venues that are strongly associated with alternative culture. 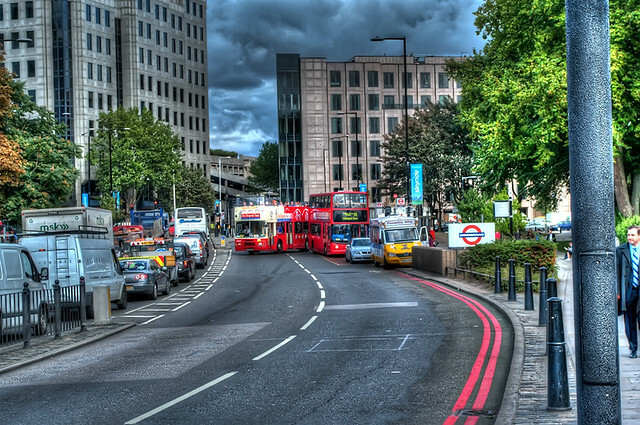 We can thus take advantage of this to purchase London Souvenirs for the trip. In the K-On! Movie, the girls purchased an inordinate amount of tea: how that got across customs, who knows? For our travellers’ postcards, refrigerator magnets, books and T-shirts would be far more logical to purchase. As a note of curiosity, Bob Cratchit’s family in A Christmas Carol (1843) was set here by Charles Dickens, a callback to the area he grew up in. After exploring the Camden Town area, we will make our way back to the Ibis at around 1500 and check out of the Ibis. We leave the Ibis at roughly 1540, having checked out and reserved a cab for this time. Assuming we’ve already booked a Black cab (and the cost has already been accounted for in Part II), it will take around 30 to 40 minutes to get to the Heathrow International Airport (overhead for traffic has been accounted for). The last phase of my article is remarkably concise, dealing with the logistics of leaving London for home. For travellers who don’t live in Toronto, Ontario, I reiterate that this article was designed as a hypothetical trip with certain assumptions. Depending on what happens, the cost of the trip may vary by up to 20 percent, but that’s hardly the point of this series of articles. As we’ve noted in Part II, flight AC859 leaves Heathrow at 1800 local time. We are projected to arrive at the airport at 1620 or so, allowing us plenty of time to get our baggage checked out. The departure of flight AC859 will mark the conclusion of the trip. The day’s expenses total to a maximum of 80 Canadian dollars per person, accounting for souvenirs, food and so forth. Taxi rates were excluded from this figure.